At Dr. Luzania’s Office, you have a choice in the type of dental filling you want. Each type has its own set of advantages and disadvantages, but they all accomplish the same goal: preventing further decay from occurring. We will gladly help you decide what filling is recommended based on your needs and budget. 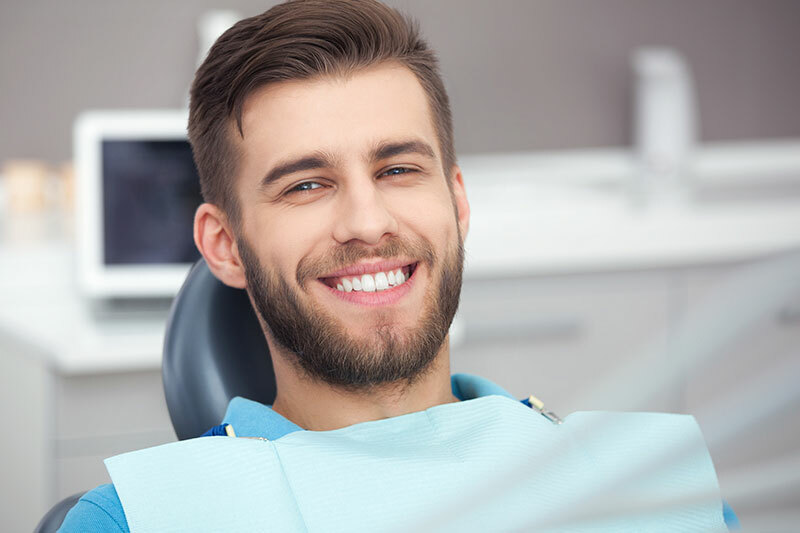 For more information on dental fillings, please call our office at 559-638-1777.